Although there isn’t much else to ponder in Baby It’s You!. A musical that should be all about relationships (well, what play isn’t about relationships?) leaves all the personal connections undeveloped and cold. Beth Leavel and Allan Louis play Florence and Luther, and there isn’t one fiery ember of chemistry between them. Florence’s daughter, Mary Jane (played by Kelli Barrett) feels spurned by her mother who ditched her for the recording industry. She shows up after years without communication ready to ream her mother out, and all anger is washed away with a song. (Mary Jane can belt; how convenient. Watch out MJ, Mamma might try to sign you.) Most criminal is the lack of connection between Florence and the girls she manages. The woman who left her children to basically act as a surrogate mother to the members of the girl group shows no sign of deep rapport with any of them. What passes between the Shirelles and Florence is simply blank. Floyd Mutrux and Colin Escott’s book is pedestrian with yuk-yuk gags. As Greenburg’s belittling husband, Bernie, Barry Pearl is forced to deliver painfully tired jokes on marriage. Bernie cracks that men die before their wives because they choose to. Really? This joke has been delivered countless times before, and much funnier. Marriage jokes are no longer funny or timely. The storytelling is also foggy, and key story points and points of practicality are left out, such as where Florence got the know-how to break into the business, or the funds, for that matter. Tony Award winner Leavel is well regarded for her work in The Drowsy Chaperone, Mamma Mia!, and 42nd Street. Given the extremely unimaginative book she has to work with, Leavel only manages to come across as charming. Even so, her performance seems to be her best imitation of a stereotypical Jewish mother, which we’ve seen over and over again in productions of Bye Bye Birdie. In addition to a manufactured story and relationships, the scenic design by Anna Louizos is cheap looking and unimaginative. The orchestra takes up most of the stage, and the musicians sit on strange platforms that individually swivel out across the stage, which is distracting. The design of the actors’ space consists of a few set pieces that enter in and out and remain either far left or right. The scenery uses video panels, with projections by Jason H. Thompson that not only look pixilated, but also are unnecessary. The creators of Baby It’s You! didn’t have a bad idea when they decided Florence Greenburg’s life should be adapted for the stage. But this is not the musical for it. 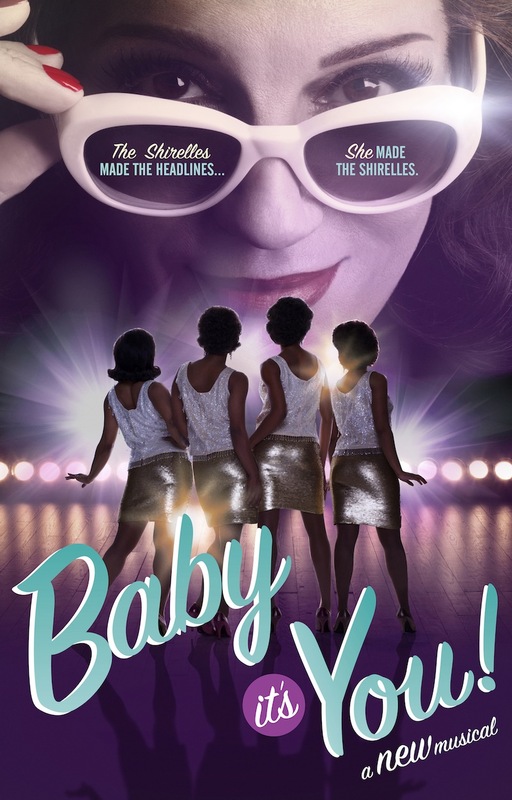 Original songs with Motown flair could have been exciting, but set to the music of the Shirelles, the context seems to be either inappropriate or a stretch. In this format, the story of Baby It’s You! feels unintelligent. 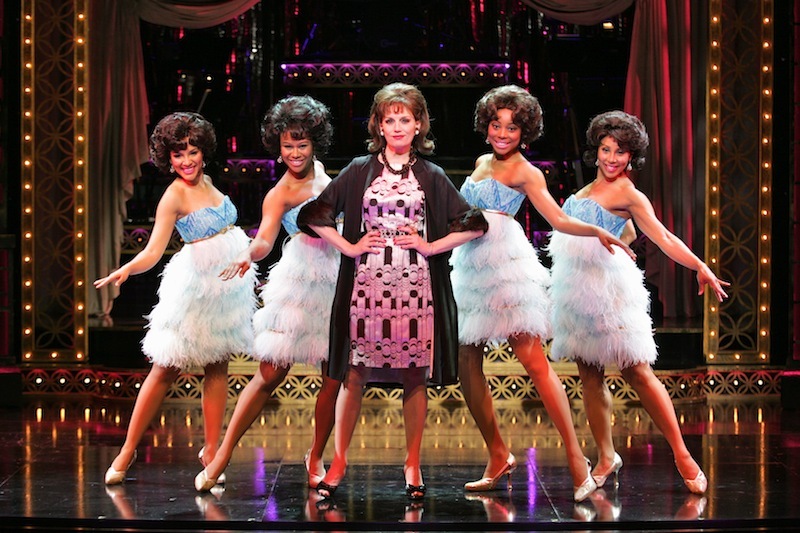 Dreamgirls portrayed this type of story better on every level, leaving the messages of Baby It’s You! redundant. Beginning when the box office opens, up to two tickets may be purchased for $30 each. Will Baby Its You tour to Atlanta Georgia? I really want to see it and take a group there.